Vintage Bend™ is designed to help reduce pain from inflammation, protect your bones and joints, and keep you active. Vintage Bend™ is specifically formulated to maintain and strengthen joints. 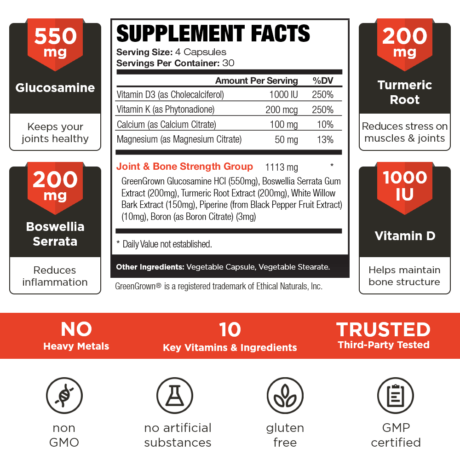 The ingredients in Vintage Bend™ help reduce inflammation that comes with the stress of lifting weights. In concert with joint support, Vintage Bend™ promotes bone strength and helps limit damage to the skeletal system on which your body depends. Vintage Bend™ helps decrease pain from inflammation, increases mobility, and provides key nutrients for the long-term health of your joints and bones. 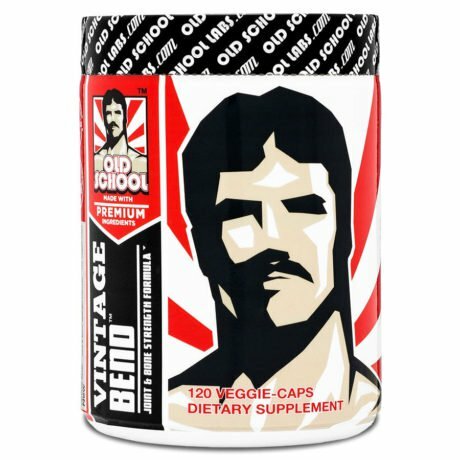 Vintage Bend is part of our Health & Vitality supplements range. We created it because achieving a balanced, head-turning musculature should never come at the expense of your health. Your muscles get stronger faster than your joints. So, although your muscles can lift more weight, your joints can’t. As early as the second year of training, most athletes feel some kind of discomfort, yet ignore it. That may work for a while, but ultimately the weakest parts give out. 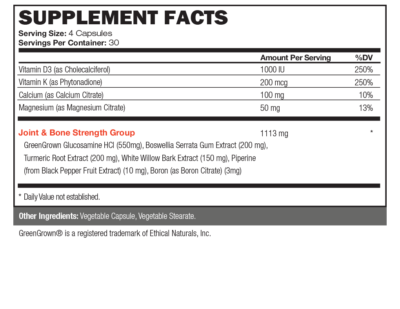 Vintage Bend is a joint and bone support formula designed to be taken year long. It helps reduce inflammation in the short term, and protect bones and joints throughout your life as an athlete. Vintage Bend will keep you up and running for years to come so that you can continue to do what you love. 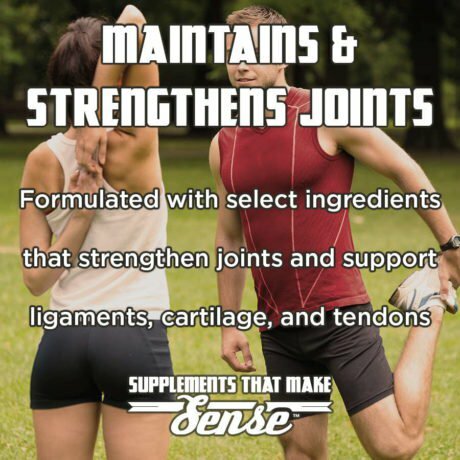 So stop ignoring your joints and bones and support them instead with Vintage Bend today! At Old School Labs™, we set out from the start to be a premium and uncompromising brand, delivering exclusively premium products. We sell our products directly to you and are therefore able to afford including only the best quality ingredients in all our products. Press More to read about the ingredients you will find in Vintage Bend™ in descending order of weight. Required for proper regulation of calcium and phosphorous, two minerals that help maintain bone structure. Helps build bone, especially in conjunction with vitamins A and D. Also helps with blood coagulation. Plays a key role in maintaining bone and joint health, allowing for optimal recovery, as well as minimizing potential damage. A mineral associated with bone and joint health. Has also been shown to support proper function of nerves and muscles. Used by the body for the production of byproduct chemicals found in the fluid, ligaments, and tendons that support joints. Has been shown to reduce inflammation throughout the body, in both joints and muscles. Reduces inflammation and helps minimize stress on muscles and joints. Acts as a pain reliever in muscles and tendons while promoting recovery. Helps increase absorption of other supplement ingredients to ensure maximum benefits. A mineral associated with bone maintenance that helps the body utilize magnesium and phosphorous. The “other ingredients” section on supplement labels has unfortunately become a convenient place for some companies to hide their sub-par ingredients, fillers and additives in plain sight. This is where you will commonly find the usual cost-cutting and unnatural ingredients that do nothing to help your health - ingredients such as sucralose, aspartame, gelatin, artificial flavors and colors, and a plethora of cryptic chemical substances that really don’t have their place in your body if you want what is best for it. For use as a dietary supplement. Take 2 capsules twice a day before or with meals. For best results, use for at least 3 months to help establish good nutrient levels in the body. 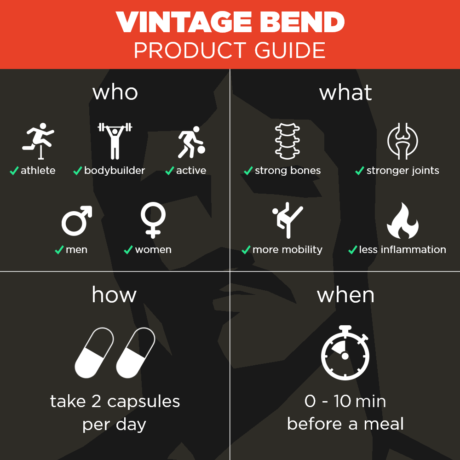 If I am currently experiencing joint pain, will Vintage Bend™ help? Yes, Vintage Bend™ was designed to work immediately to help reduce joint inflammation and help relieve joint pain. When will I begin feeling the benefits of Vintage Bend™? Most customers see results within days of starting to take Vintage Bend™. 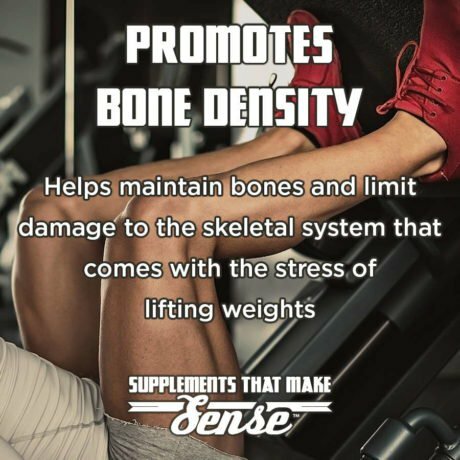 We recommend using the product for 3 months in order to establish good nutrient bases in the body to help strengthen bones and joints. 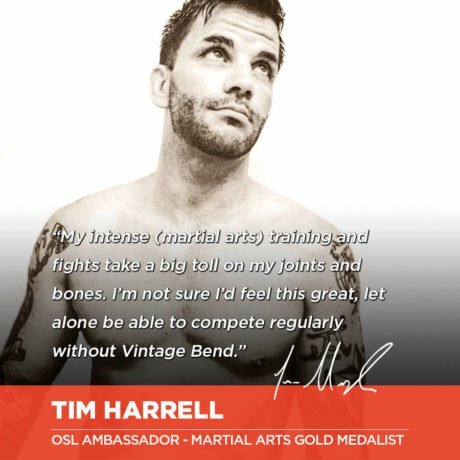 Is Vintage Bend™ banned by any martial arts or other athletic association? No, Vintage Bend™ is a safe, all-natural supplement that is not banned by any athletic organization. Do I need to cycle Vintage Bend™ after finishing a bottle? No. You can continue to use Vintage Bend™ as long as you wish. It does not cause dependency or decrease any natural nutrient production.